Carry food and water, weaponry and tools, your phone charger, really anything you may need along the way, and know that it will be kept safe in this faux leather pouch. 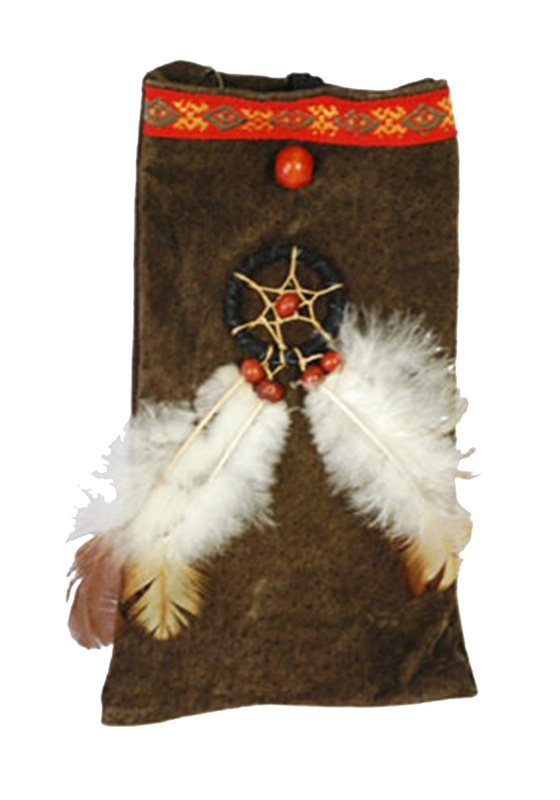 The beautifully designed trim at the top of the satchel and the tiny dreamcatcher attached to the bag is sure to draw attention from others along your travels. You can tell them that you found this accessory online or you can really make them even more envious and tell them that you got it traveling in distant lands.